On the 6th of November,2017, Mr. Puneet Chhatwal joined IHCLMr the Managing Director and Chief Executive Officer. He is a global professional with over three decades of leadership experience at highly-acclaimed hotel groups in Europe and North America. Mr. Chhatwal has won awards including the prestigious Carlson Fellowship and was rated as one of Europe’s 20 extraordinary minds in Sales, Marketing and Technology – HSMAI European Awards 2014. He was also the First Alumni included in the ESSEC-IMHI Hall of Honor 2014. Taj opens its first hotel outside India, the Taj Sheba Hotel in Sana’a, Yemen. 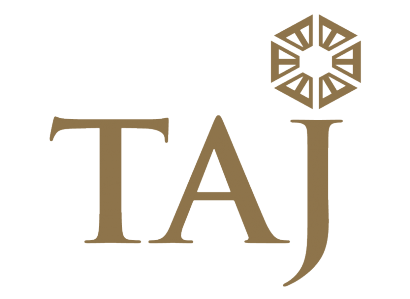 Taj acquires a London property and opens St. James’ Court, London and 51 Buckingham Gate Luxury Suites and Apartments. The company becomes the only hotel chain with a presence in the five major metropolitan cities of India. Consolidation of geographic and market coverage in India and Sri Lanka. Taj Exotica Spa and Resort is launched in Maldives, a first in this chain of exclusive retreats. In another first, Taj Hotels Resorts and Palaces unveils a new offering – Taj Safaris, in Mahua Kothi, Bandhavgarh. Impeccable service, attention to individual needs and sumptuous luxury amidst the primeval settings of an Indian national park made for an experience in adventure unlike any in the country so far. Taj expands its international footprint with two acquisitions in the US cities of Boston and San Francisco; in Thimphu, Bhutan; the Maldives; Jammu & Kashmir; Cape Town, South Africa; and in destinations across India. Taj InnerCircle, the signature loyalty program from the iconic Taj Hotels has been bestowed with the special 210 Award in the hotel category for the Middle East/Asia/ Oceania region for Strongest Performing Program off the Radar of Voters. IHCL has set a global benchmark in hospitality for environmental sustainability with 67 of its hotels being awarded Gold Certification by EarthCheck out of a total of 79 EarthCheck certified hotels. EarthCheck is an international leader in environmental benchmarking and certification. TAJ received the prestigious GALLUP Great Workplace Award 2017. 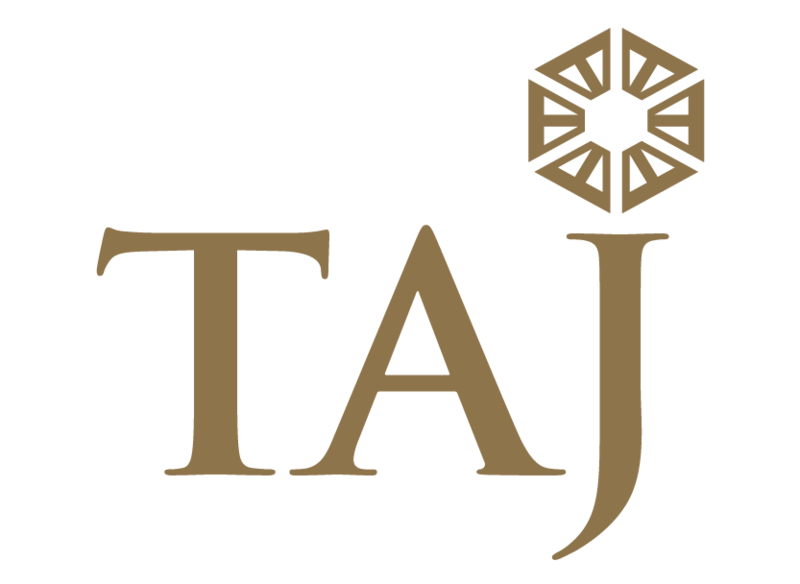 A six-time winner of the award – Taj is the only Indian Hospitality Company in the list – Taj has claimed a position at the top amongst some of the best organizations across industries. These organizations have set the global standard for what it means to be a great workplace. 93 hotels of TAJ have been awarded TripAdvisor® Certificates of Excellence over a period of seven years for excellence in hospitality and its commitment towards delivering unmatched, signature experiences. Umaid Bhawan Palace named Best Hotel in the World at the TripAdvisor Traveller’s Choice Awards 2016. Conde Nast Traveler US’ annual Gold List features Taj Falaknuma Palace, Hyderabad; Taj Lake Palace, Udaipur; Taj Mahal Palace, Mumbai; Umaid Bhawan Palace, Jodhpur in the India list and Taj Tashi, Bhutan – the only entry in the Bhutan list. Campton Place Restaurant at Taj Campton Place awarded second Michelin star in the 2016 Michelin Guide. Taj awarded at the Conde Nast Traveller India Readers’ Choice Awards 2015 with the Lifetime Achievement Award for Shriji Arvind Singh Mewar to recognise his efforts and commendable work towards the city of Udaipur. Taj Mahal Palace, Mumbai won Favourite Indian Business Hotel and Taj Exotica Resort & Spa Maldives took runner-up position in the Favourite Overseas Leisure Hotel category. Falaknuma Palace awarded Number One position in the Best Palace Hotels in the World 2015 category by Trip Advisor. Eleven hotels by Taj Hotels Resorts and Palaces were ranked among the top hotels across India, Africa and the USA in the Condé Nast Traveler US Readers’ Choice Awards 2015. Taj Mahal Palace, Mumbai came second in the category of Overseas Business Hotel and Taj Lake Palace, Udaipur, Rambagh Palace, Jaipur and Taj Falaknuma Palace, Hyderabad came 6th, 9th and 15th respectively in the category of Asia & the Indian Subcontinent in the Conde Nast Traveller UK Readers’ Travel Awards 2015. The Taj Mahal Palace, Mumbai was named the Best Overseas Business Hotel with a score of 91; Taj Falaknuma Palace, Hyderabad ranked 5th on the list of World’s Best Hotels in Asia & India with a score of 89.72 ; Rambagh Palace, Jaipur ranked 11th on the list of World’s Best Hotels in Asia & India with a score of 84.11 at the Conde Nast Traveller UK Readers’ Travel Awards 2014. Vivanta by Taj – Gurgaon featured on the Travel + Leisure USA 2014 “IT” List among “The Coolest New Hotels Of The Year”. The Taj Group of Hotels emerged as the frontrunner in the breakaway brand category according to Young & Rubicam’s annual brand study – Brand Asset Valuator (BAV). The Taj Group of Hotels was conferred the Conde Nast Traveler USA World Savers Award 2013 for Poverty Relief. The award recognises travel companies exhibiting excellence in social and environmental responsibility. Banjaar Tola, the Taj Safari lodge in Kanha National Park was conferred the award for Most Innovative Guest Experience at the Virtuoso Best of Best Awards 2013. Umaid Bhawan Palace, Jodhpur ranked no. 11 on the list of “Top Resorts in Asia” and no. 14 on the list of “Top 50 Hotels in the World” in the Travel + Leisure World’s Best Awards 2013. It received a score of 95.33. Vivanta By Taj – Madikeri, Coorg has made it to the Conde Nast Traveller UK Hot List 2013 – a list of the Best New Hotels of the World, 2013. Taj Mahal Hotel, Delhi’s iconic restaurant Varq has been voted 30th on the S. Pellegrino’s list of 50 Best Restaurants in Asia.